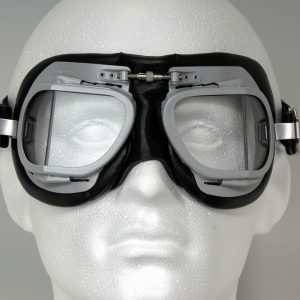 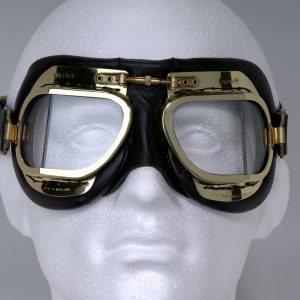 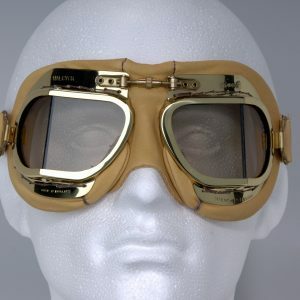 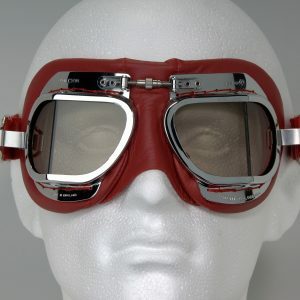 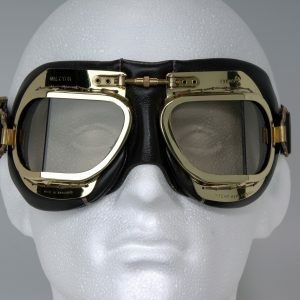 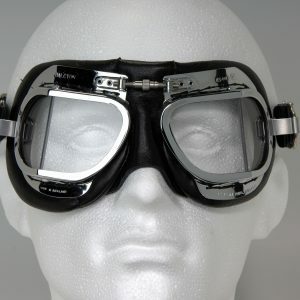 Based on the original RAF Mk8 and Mk9 flying goggles of WWII these products are the real thing, made by the company that bought the company that manufactured for the Battle of Britain pilots. 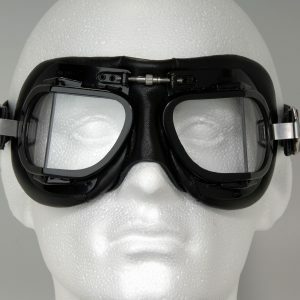 All these goggles are premium grade with polycarbonate lenses tested to BS EN138. 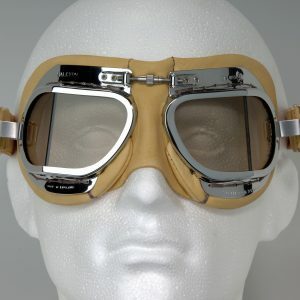 BUYER BEWARE – Please don’t confuse with cheaper versions available elsewhere that may fail to meet minimum standards of materials, construction and safety.